UPPRPB has released the admit cards for the Physical Efficiency Test (PET) for Police Constable January Recruitment 2018. Uttar Pradesh Police Recruitment and Promotion Board (UPPRPB) has released the admit cards for the Physical Efficiency Test (PET) for Police Constable January Recruitment 2018. UPPRPB had released the written exam result on December 5 and had immediately begun the process for Document Verification and Physical Standard Test (PST). Document Verification and Physical Standard Test were conducted at centres in 18 different districts. PET will be conducted at centres located in 11 different districts. 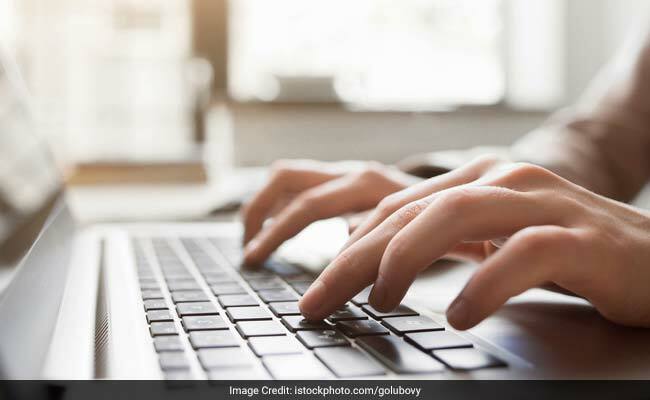 UP Constable PET Admit Card: How to download? Step one: Go to official UPPRPB website: www.uppbpb.gov.in. Step two: Click on the admit card download link given on the home page. Step three: Enter your application number correctly in the space provided. The recruitment was notified in January 2018. UPPRPB had notified 41,520 Reserve Civil Police and Reserve PAC vacancies. The PET is the last stage in selection process. Candidates who qualify in the PET will be recruited with UP Police. To qualify in the PET, male candidates will need to complete 4.8 Km running in 25 minutes and female candidates will need to complete 2.4 Km running in 14 minutes. In case a candidate is not able to participate in the PET on the allotted date and time, they can request for another chance by submitting and application with detailed reason for not attending the PET before the selection committee of their respective district.